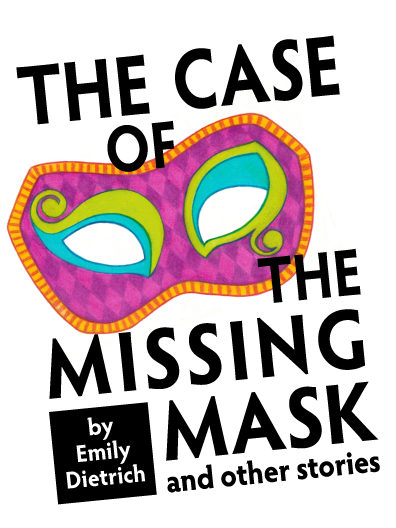 The Case of the Missing Mask is a mystery puzzle book featuring high school student and puzzlemaker Anabel Rice. Daughter of the Lloydville Police Chief, Anabel hangs out in the police station and rides along with her dad while he’s solving crimes. It always seems that Anabel’s one step ahead of her dad, revealing the critical solutions through puzzles she makes for him. The Case of the Missing Mask is available in the Puzzazz puzzle store.